Dri-Eaz provides the world’s best solutions for restoration, remediation and portable environmental control. As the long-time industry leader, Dri-Eaz gives customers the tools they need to succeed through education, technical support, and innovative equipment design. ﻿ Estimated ship times may vary. ﻿ Please call for more accurate ship times. 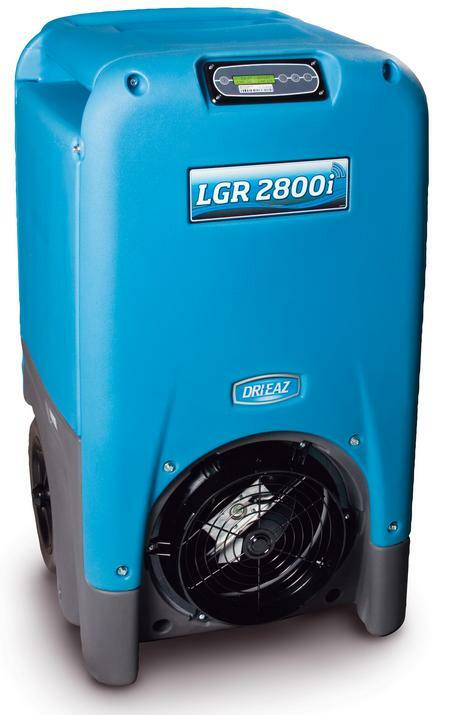 The DrizAir 1200 dehumidifier has all the convenient features of its larger cousins in a compact and extremely portable size. A proven favorite dehumidifier of water damage restoration professionals! 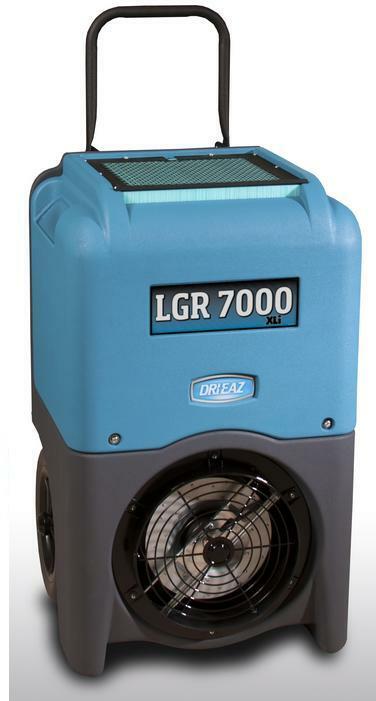 The DrizAir 1200 dehumidifier combines proven design with professional performance and portability. The rotomolded polyethylene dehumidifier housing is dent resistant, offers superior durability, and helps to protect furnishings when in use. Stack up to two dehumidifier units high for storage. A rigid handle and semi-pneumatic wheels ensure easy transport and maneuverability. 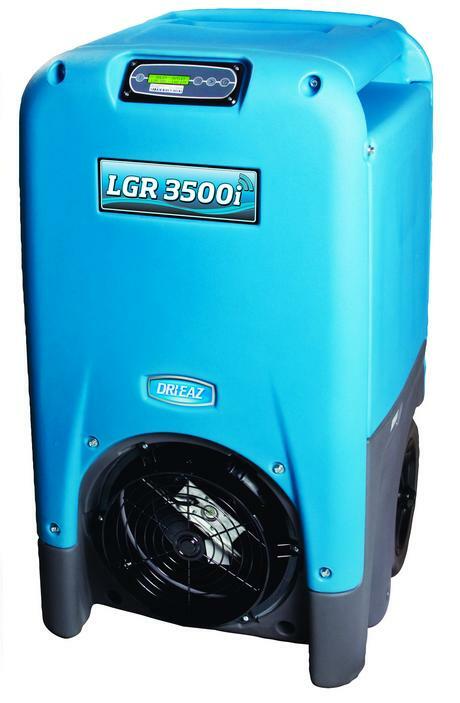 The Evolution dehumidifier packs state-of-the-art low grain refrigerant (LGR) technology into a compact design. 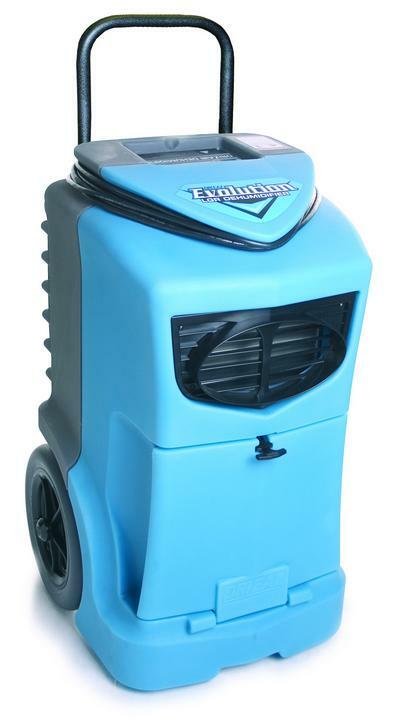 Dehumidifier is Built for today’s trained restoration professional, the Evolution dehumidifier also encompasses the most user-friendly features. 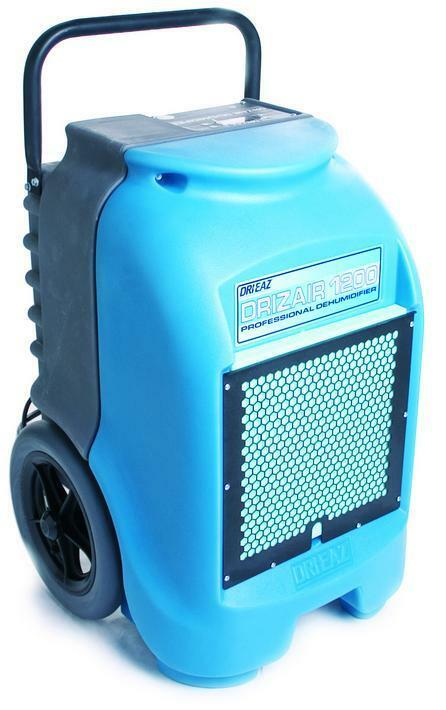 So versatile and easy to handle that you'll want to use this dehumidifier on every job! Compact size. Lightweight, easy to maneuver, and highly versatile dehumidifier . The 7000XLi also includes a built-in humidistat for set-and-forget humidity level control. Dimensions 33.5 × 20 × 20 in. Drain hose 40 ft. Power cord 25 ft. The LGR 2800i provides high performance with low energy consumption - 130 pints per day (at AHAM) with just 8 amps, as verified by a laboratory under contract to AHAM. Air filter 3M HAF (Dri-Eaz part no. F421)Dimensions (H x D x W) 40.5 x 23 x 24 in.